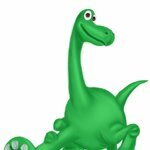 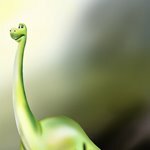 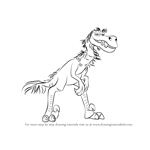 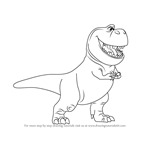 Thunderclap is a dinosaur character from The Good Dinosaur. It is the main antagonist in the movie. 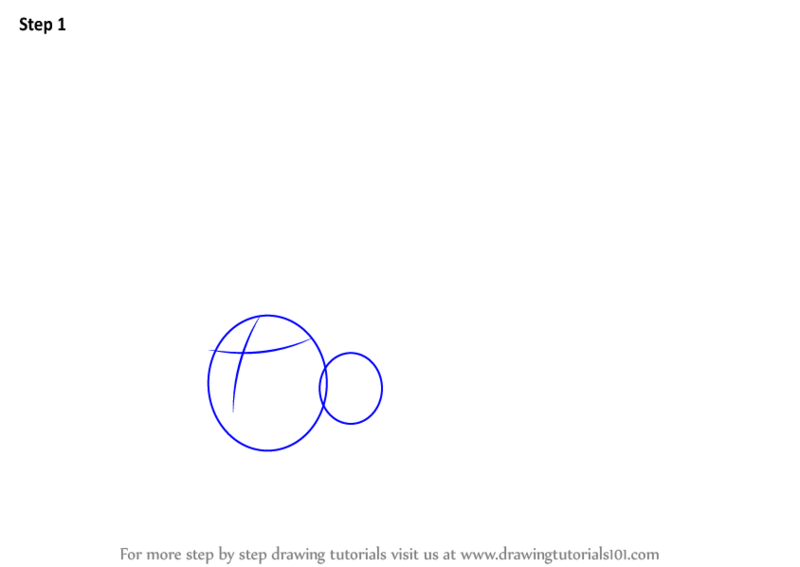 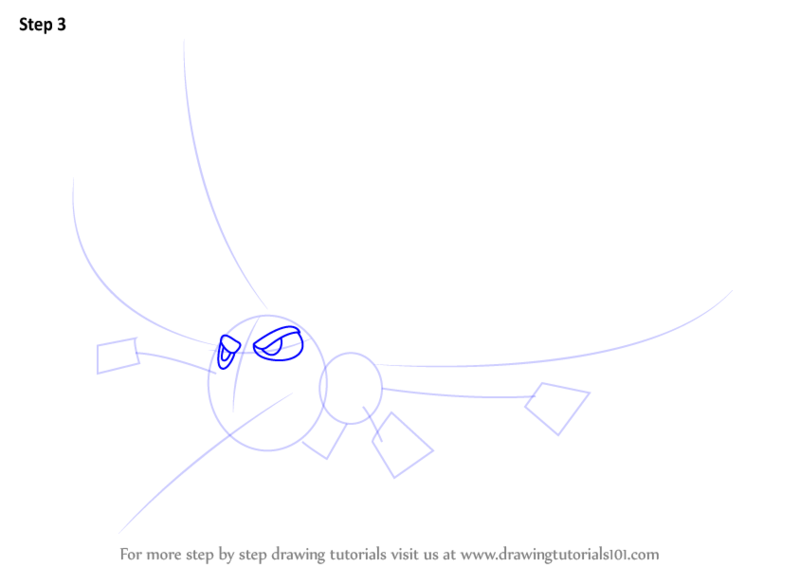 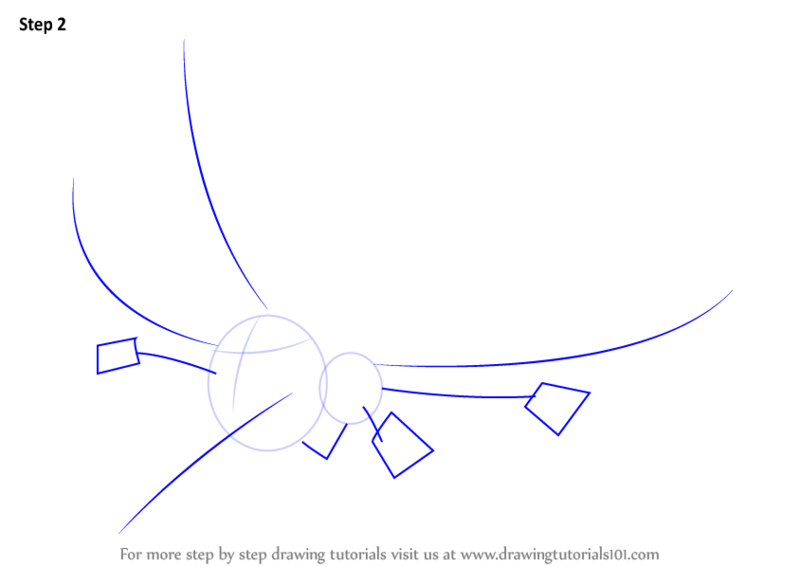 First commence the tutorial by making ovals. 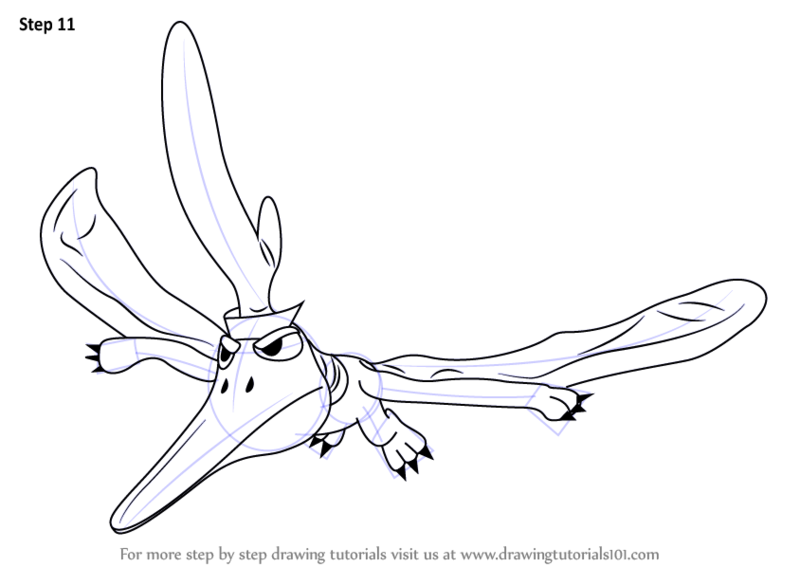 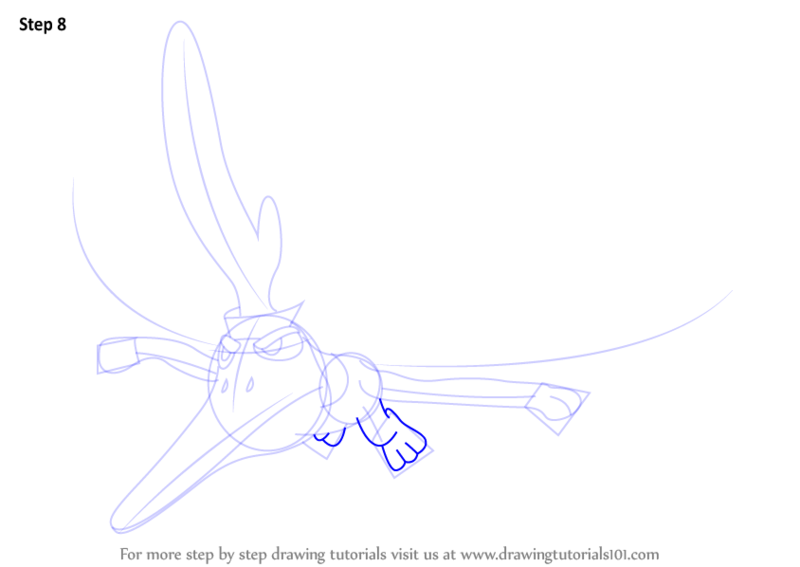 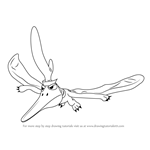 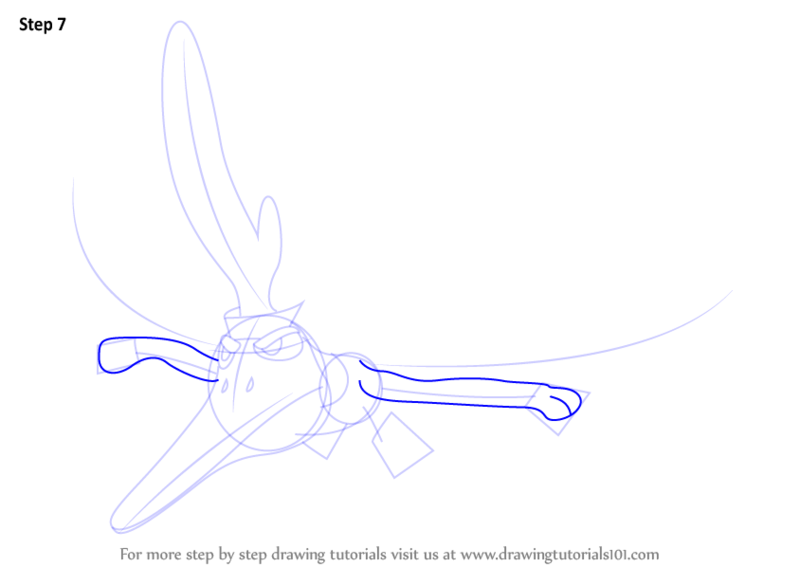 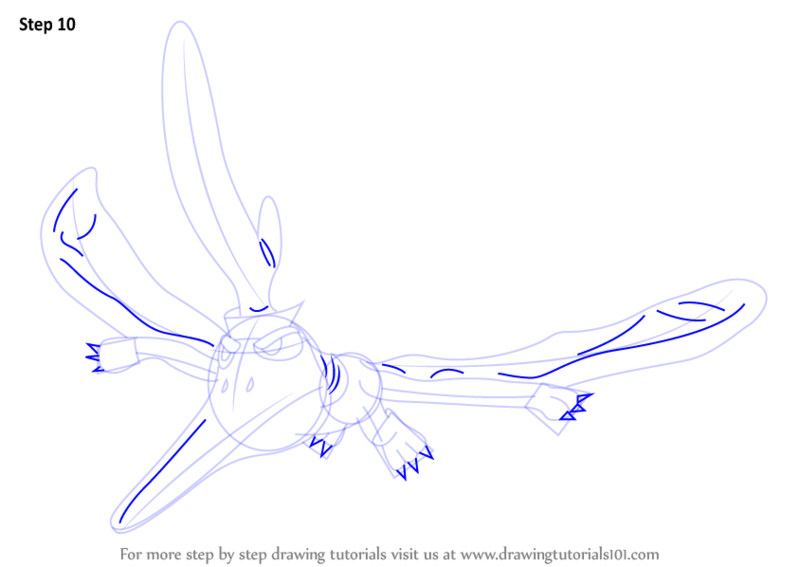 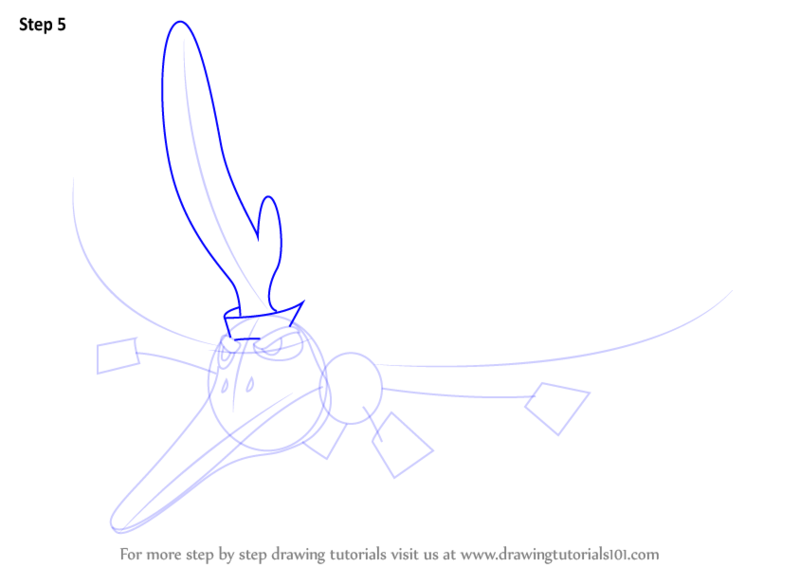 Draw outline for arms, hands, legs & feet & beak. 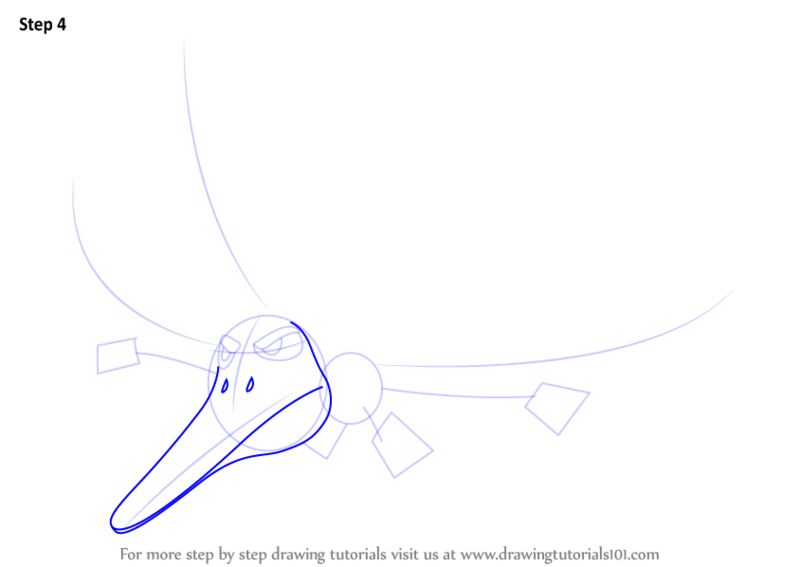 Draw neck shape as shown. 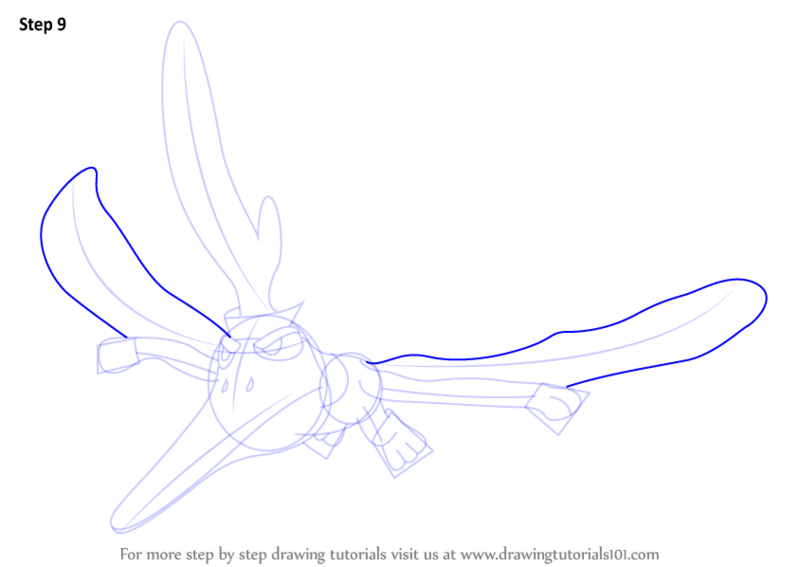 Draw nails & enhance drawing over wing's portion.